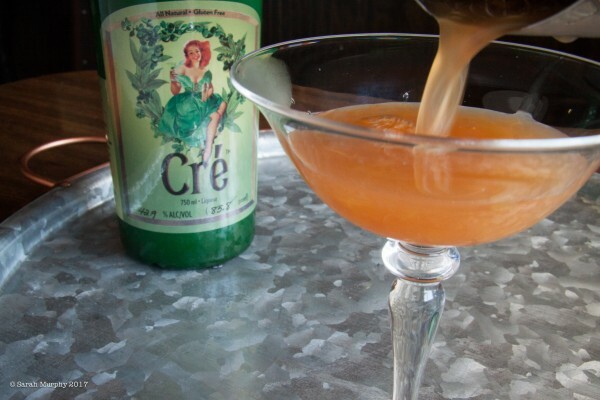 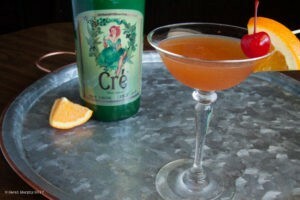 This gal’s got style, and she’s giving the classic Old Fashioned cocktail a makeover that we think you will really enjoy! 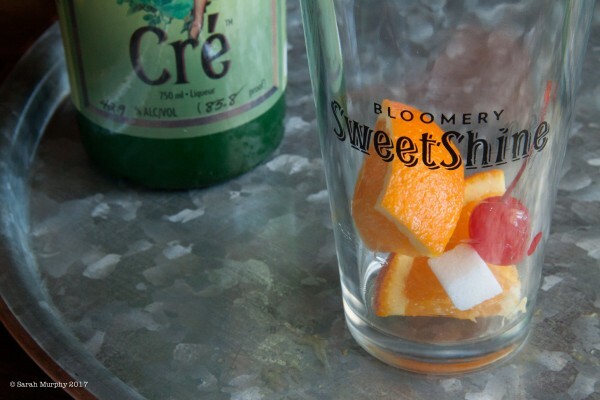 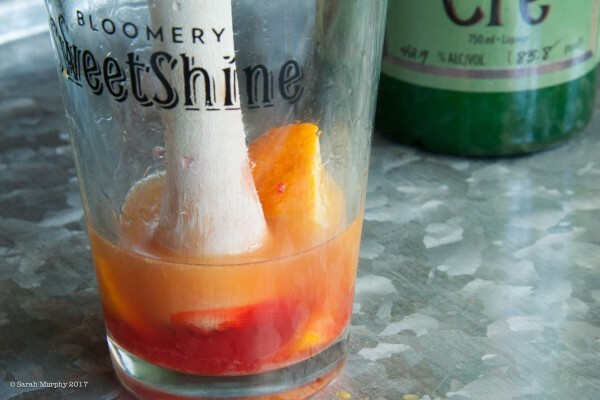 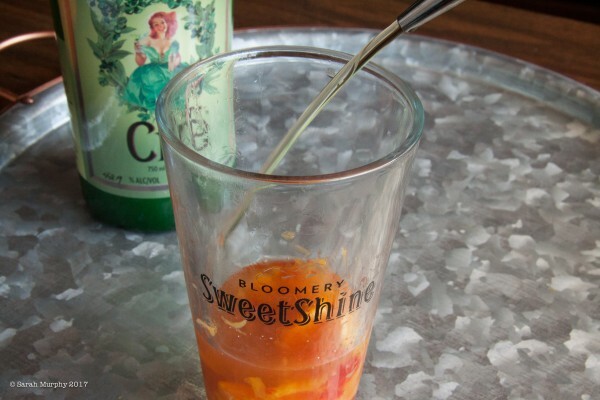 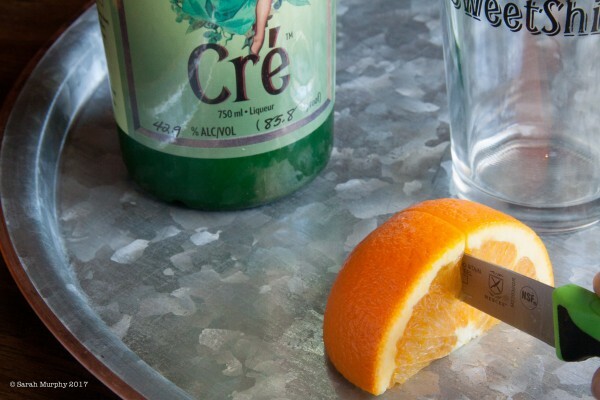 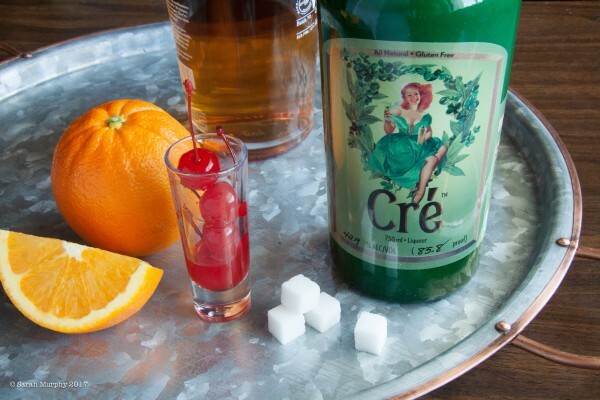 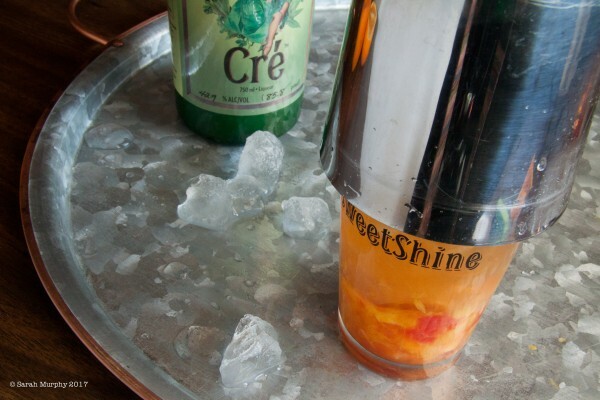 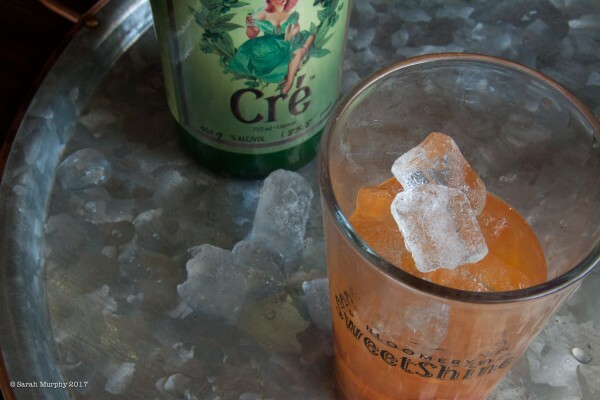 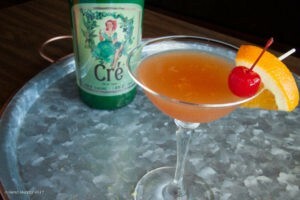 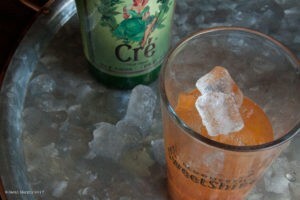 Place 2 large orange slices, 1 maraschino cherry, and 1 sugar cube into a mixing glass. Press and twist to muddle, releasing juices and oils from the fruit. 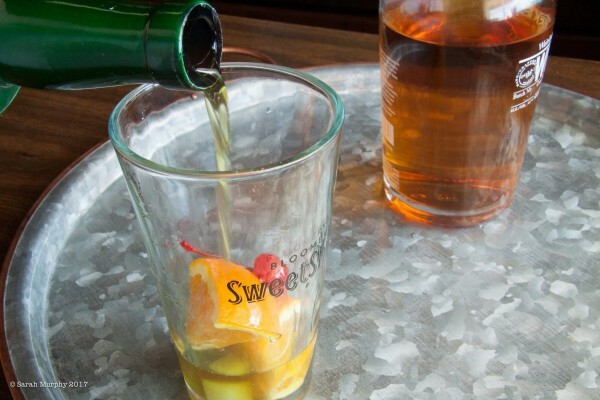 Cover and shake vigorously until ice cold.